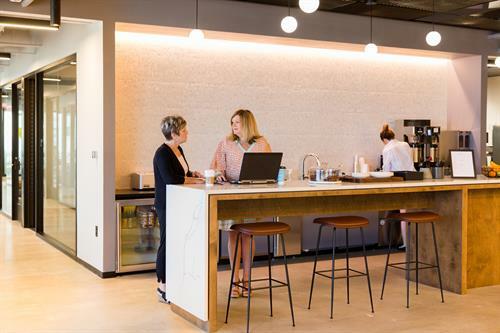 Industrious is a premium shared office, blending inviting hospitality and modern design with stunning views to provide an unparalleled office experience. 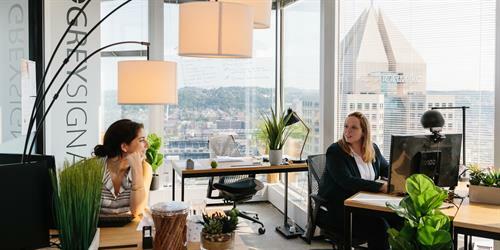 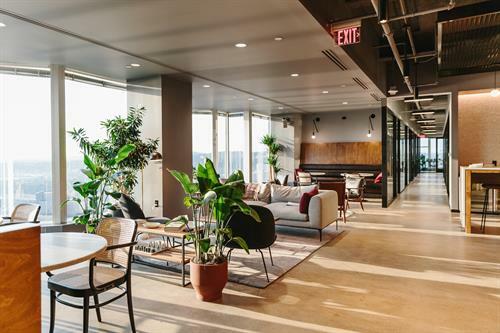 Overlooking the Capitol at 25 West Main, Industrious Madison members enjoy the productivity of a private office and the energizing atmosphere of a close community. 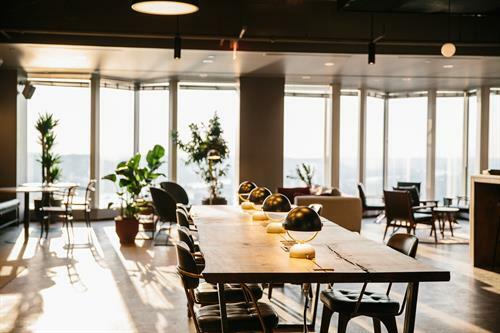 Industrious members come from diverse industries including creative agencies, growing start-ups, and professional services firms in real estate, consulting, finance and legal. 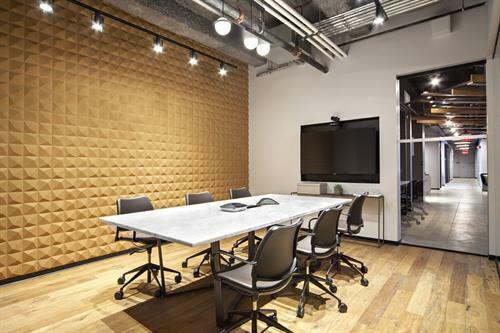 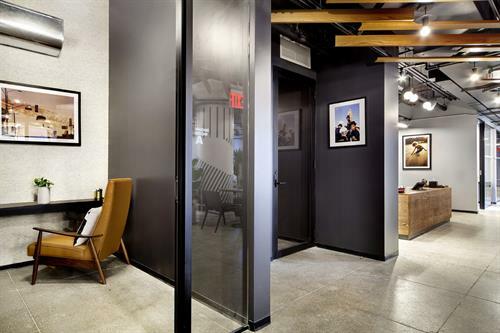 Private offices are available for teams of 1-40, as well as limited coworking and dedicated desk memberships.